spin mop bucket has paid for the prize, sales tax, and shipping. Entry requires an Amazon.com account. Amazon will ship the prize to the winner. 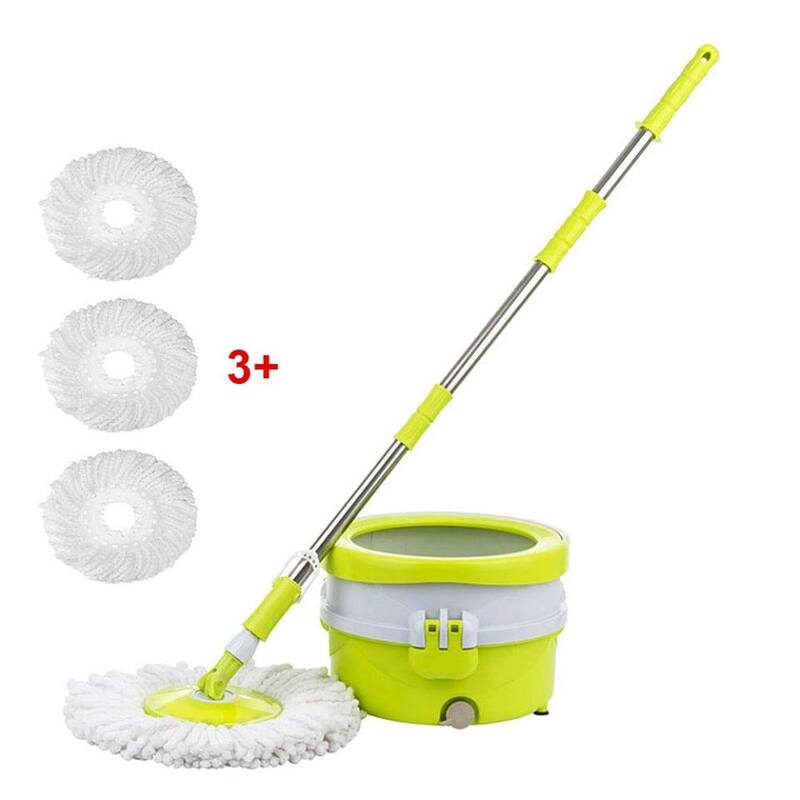 Your account information is not shared with spin mop bucket, except the winner’s name may be made public. Amazon is not a sponsor of this promotion. NO PURCHASE NECESSARY. Must be 18+. The 2,600th eligible entrant will win. This giveaway started Jan 23, 2019 6:38 AM PST and ends the earlier of Jan 30, 2019 11:59 PM PST or when the prize has been awarded.